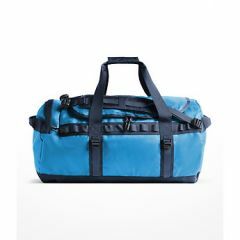 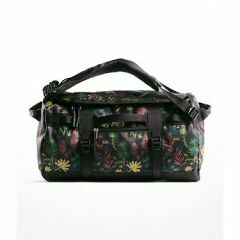 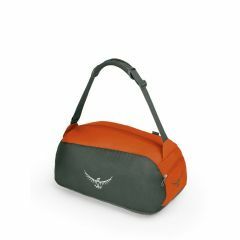 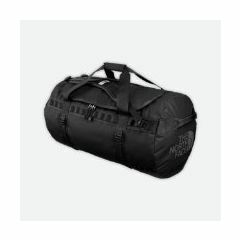 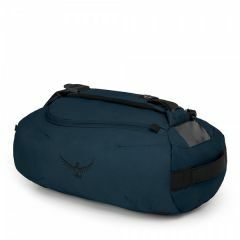 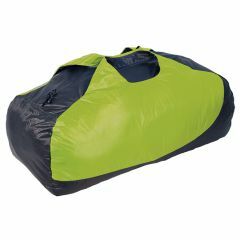 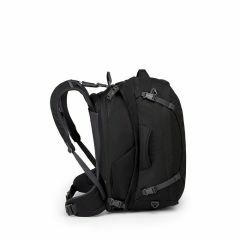 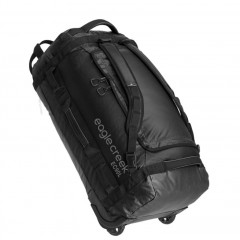 When you want to travel light, and you can carry your bag over your shoulder, or even on your back, a duffle can be the best choice. 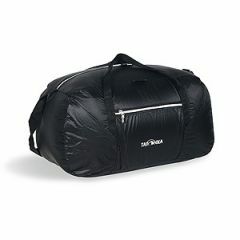 As they are soft luggage, they stow easily in odd shaped spaces. 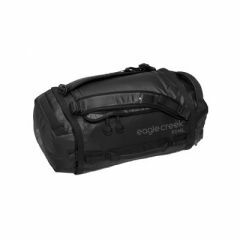 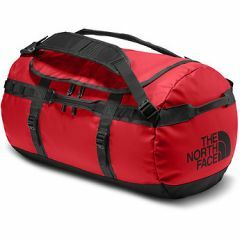 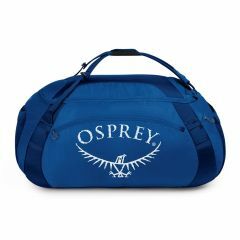 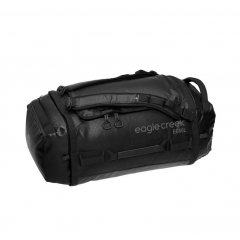 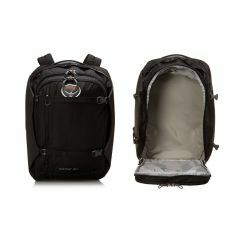 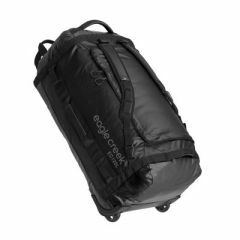 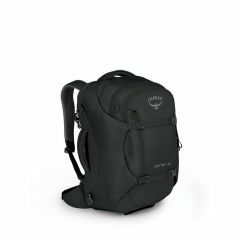 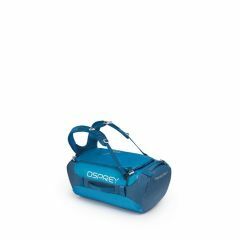 We offer a wide range from Sea to Summits ultra sil light duffle to The North Face Base Camp Duffle, with Osprey in between.